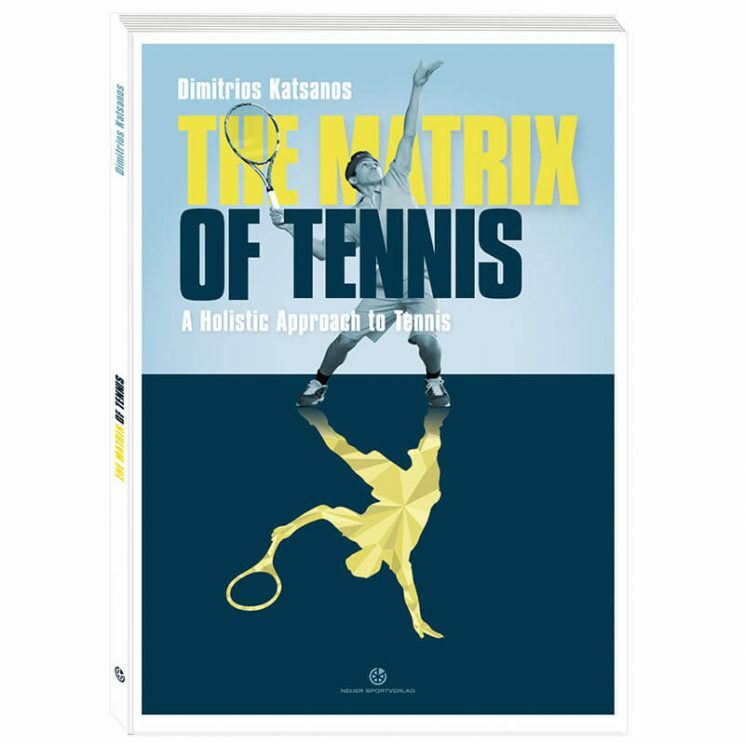 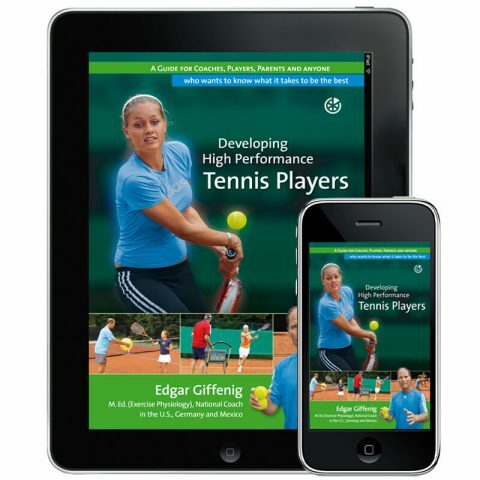 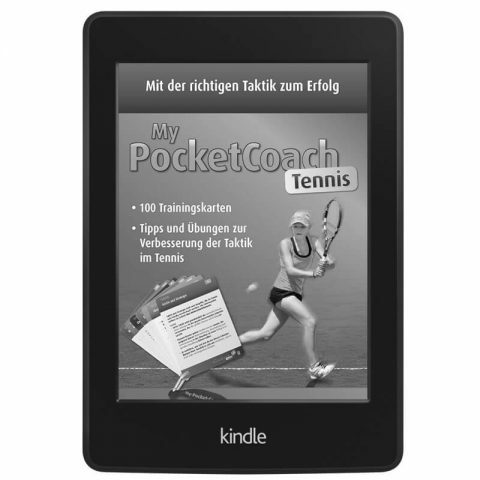 The Matrix of Tennis is a book which goes beyond the subjects of technique, tactics, mental and fitness training, treated in tennis literature until now. 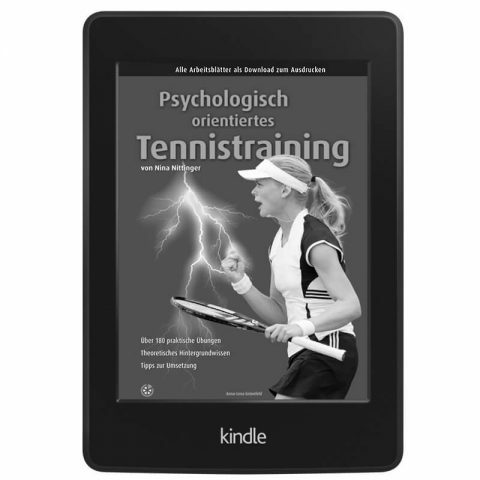 It is not a tennis book in the classical sense, which explains the grips or different techniques. 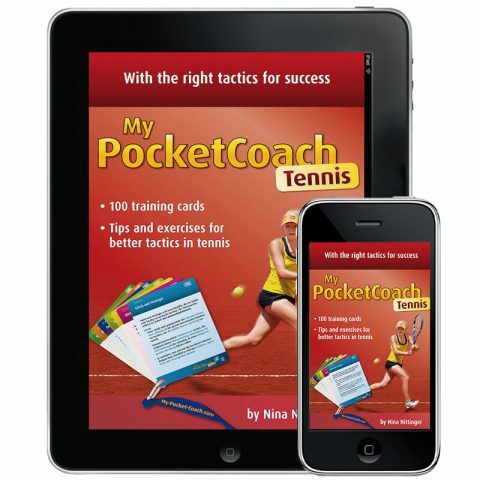 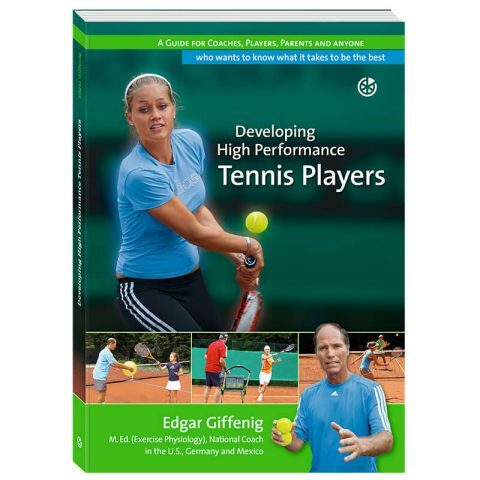 In fact, the book is based on the many years of own, practical experience of the author and thus, it sheds light on all the peripheral areas, which are important for an optimal development as a person and as a tennis player.